For designing cover page for your YouTube channel, feature image for your blog post, Facebook timeline image you might be using some online tool for free. 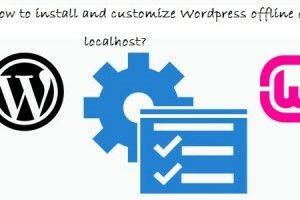 But you may be lagging to get professional look for your design. All free tools have limited access to their advance feature. Hence for getting professional look for your design, paid application is the only option left with us if you want to use predesign photos, editor. What about if you get tool worth $40 free of cost with its advance feature for your ultimate design? Cool isn’t it? 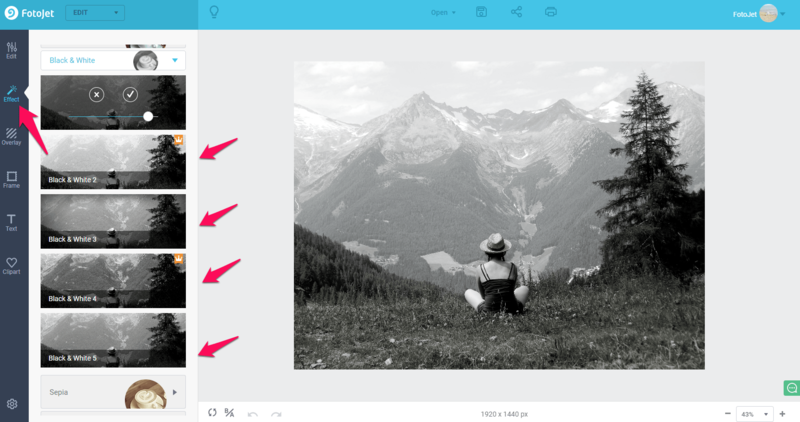 Many of you might be familiar with Canva an online tool for editing photo, creating banner image, etc. This tool is one of the popular and handy to use. Here I am going to introduce you with a new application called FotoJet worth $40 with its advance feature. And you can grab this tool just for free with lifetime updates. Yes! You heard right! You can take this tool worth $40 for free of cost with this giveaway. 3 What can you do with these apps? 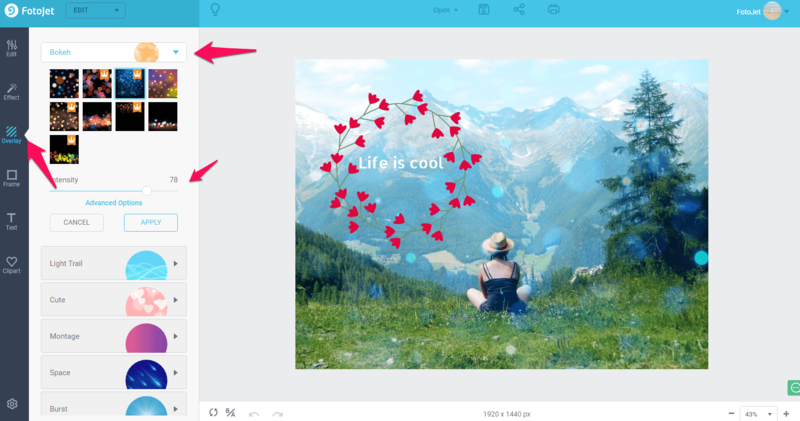 4 How to Use Canva? 5 How to use FotoJet? 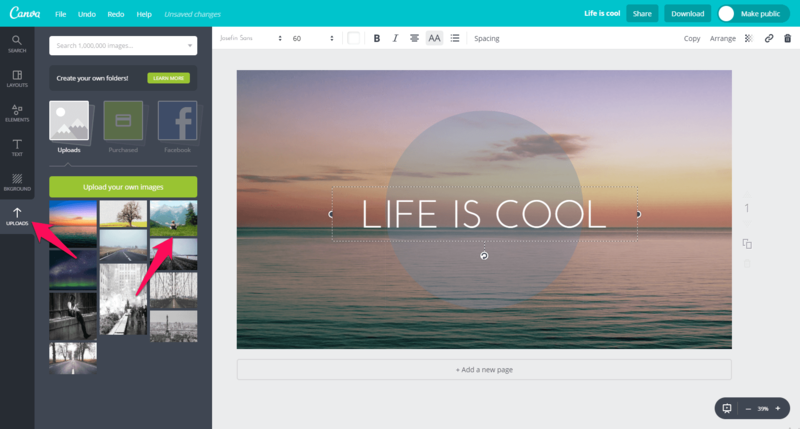 Canva is a web-based application that makes easy to create graphic design. It has its own inbuilt layout for readymade use, font design which is easy to apply. FotoJet is anHTML5-basedweb tool. 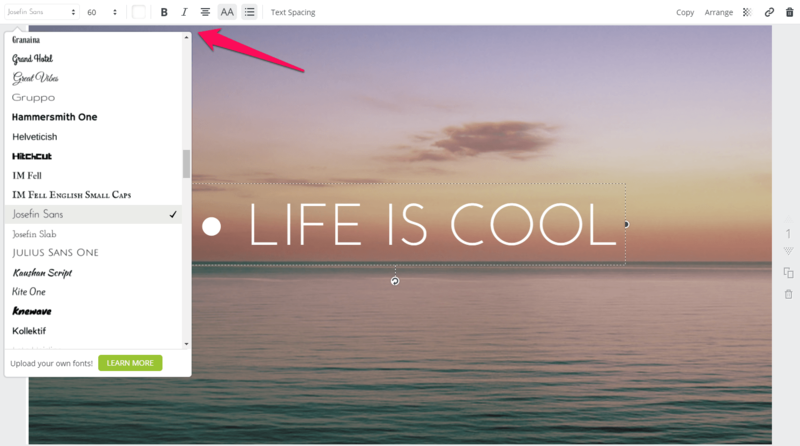 FotoJet Designer introduced desktop version for both Windows and Mac. 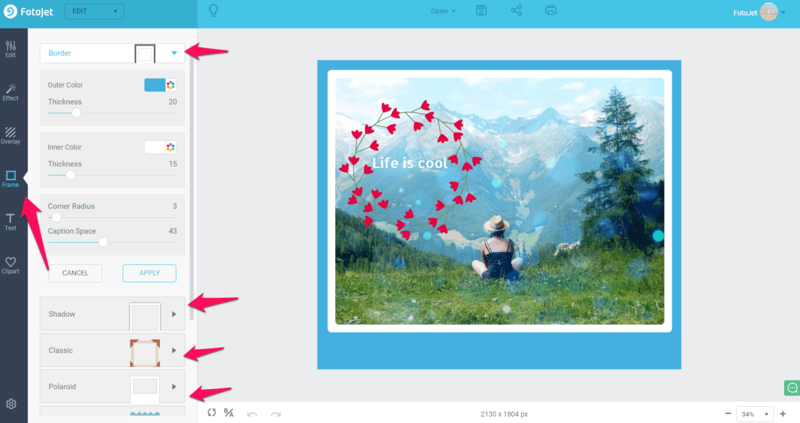 Its graphic design feature is very similar to Canva. However, FotoJet put an emphasis on making designs for causal use while Canva is more likely in business use. 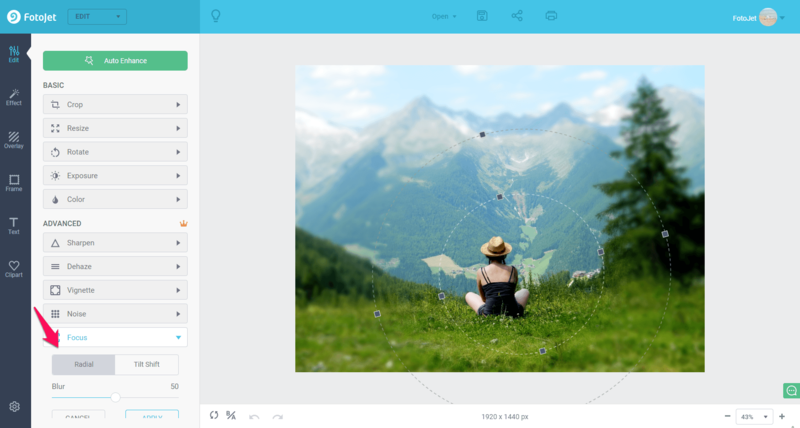 Besides, FotoJet introduces a robust photo editor and photo collage maker. What can you do with these apps? If you want to make fabulous graphic designs but don’t have much technical skills in Photoshop, these apps are for you. They are also very useful when you need to retouch your rough life photos to the best. Card and ad for many types, etc. in different categories. I’ll show you how to make a YouTube Channel art with this app. Choose a YouTube Channel art and move this forward. I’d love to add my own photos to the photo list first. Next, I just replace the photo in the design. Then, I’ll add some text to explain what I want to say. And now I will change font, style, color from the options available at top right position. Here I choose to add lines to embellish the design and adjust its transparent. Once you think your design is great, click Download to save your design. 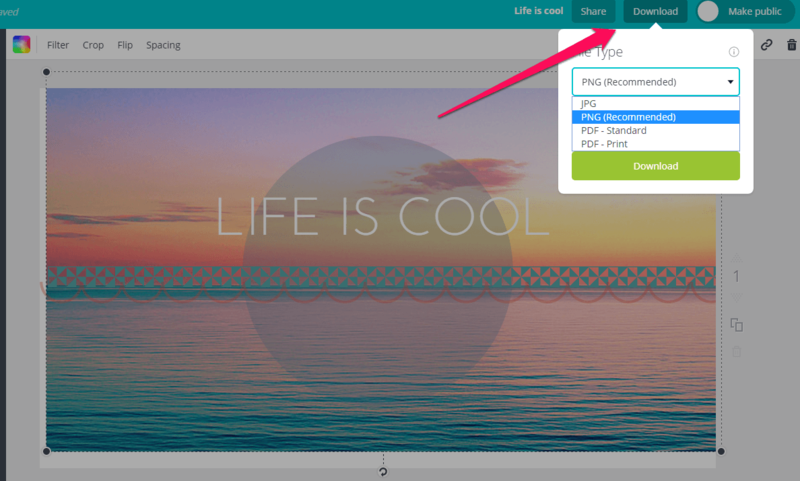 As it is shown, PNG is recommended by Canva. Then you can just upload it to your YouTube channel any time you want. Make a Collage, Create a Design, and Edit a Photo. The first two options Make a Collage and Create a Design are made for you to easily make your image designs for all types of collages, cards, Facebook covers, YouTube banners, email headers, posters, invitations, fake magazine covers, and other designs with the numerous preset templates. It’s very easy to make it. Here I want to mention the “3D” collage and the “Fun Photo” templates in FotoJet which would make your photo standout. You may enjoy the fun when using these templates. I don’t want you to miss the gorgeous template I love, so I hope you enjoy them also. I think everyone could handle it completely even if you are just new to FotoJet. So I’m going to talk more about its Photo Editor ie Edit a photo option on page. Click Edit a Photo to enter the Edit mode. Login your FotoJet account, you can edit your photo using features like crop, resize, rotate, adjust exposure, change color, sharpen, dehaze, vignette, focus, color splash, selective filter and so on. Let’s use radial focus to highlight the part you want in your picture. Next, apply one photo effect or superpose some of them to get a final effect. Many effects for Black & White, Sepia, Vintage, Chromatic, Lomo, Old Photo and Scene are offered in FotoJet. And you can preview the effect applied instantly on your current photo by browsing the tiny thumbnails under each effect. 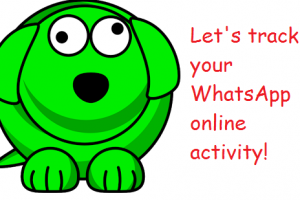 Decorate your photo with text and clipart if you need. You are free to adjust the text font, size, color, style, and other elements. Here I choose a little beautiful garland to decorate my photo. Now lets check something about its Overlay. FotoJet offers overlay effects for Bokeh, Light Trail, Cute, Montage, Space, Burst, Paper, Fabric, Paint, Grunge and Metal. Here I add a Bokeh overlay to get this result. If it’s not enough, you can visit and enjoy its borders and frames in Frame menu. FotoJet offers options to add border, shadow, and other types of preset frames such as Border, Shadow, Classic, Polaroid, Edge, Modern, File and Grunge. Under each option, you will get many different results. Like photo effect feature, you can superpose frames as well. 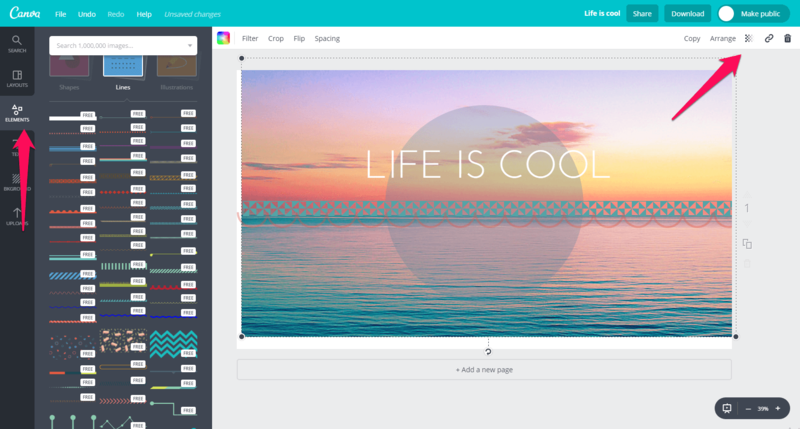 If you’re looking for an online application to create graphic designs tending to business use, you may want to use with Canva. If you’re looking an easy to use program to make collages, graphics designs for causal use, and edit life photos to the best result, FotoJet is the place for you. I think you will have your own ideas for these programs as well. Checking them and find the one you like. Share this article on facebook, twitter and google+. 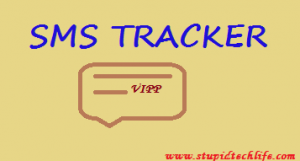 Enter shared link in the form using below link. Enter your email ID and your name in form. Since this is share and win giveaway. You can increase your chances to win by sharing it for more number of times. Giveaway will end on 2nd september 2017 and 3 lucky winner will be contacted by us via email. 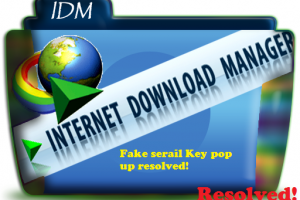 We will share downloadable link with activation key which will give full feature access with life time free updates. Downloadable link and activation key has been send via email. 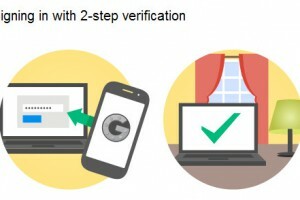 Do let me if you face any issue while activating the tool. 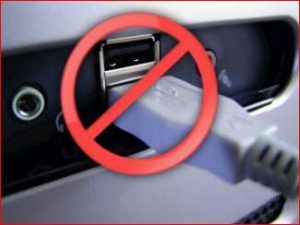 Previous Post How to transfer files, media from phone to SD card and vice-versa? This article is very good and informative,I have been using canva since a long time and it is very easy to use.